This was the best cake that I have ever had. 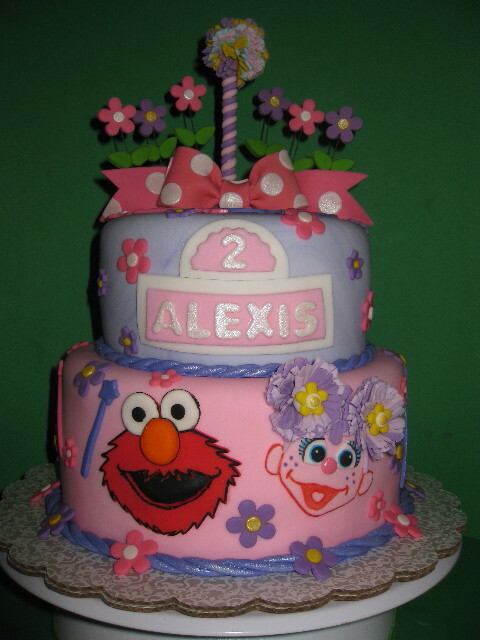 Not only was it fabulous to look at and intriguing to Alexis, but it tasted so good. The detail was was amazing and the cake was moist. I couldn't have asked for more. Thank you Sue for making Alexis Birthday special.